Don't wait to make some changes this spring. Spring is on its way! 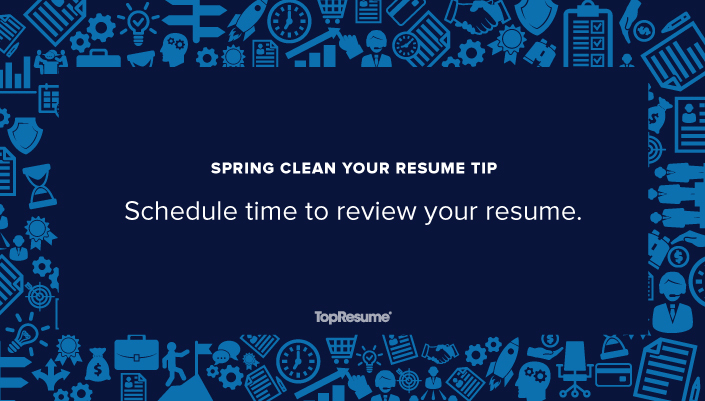 That means it’s time for flowers, fresh air, and a good old spring cleaning … for your resume? That’s right. This spring, take the season’s spirit of rebirth and rejuvenation as an opportunity to revamp your resume. If you’re looking for a place to begin, a simple review of your resume is a great start. It’s all about asking yourself a few questions. Have you optimized your resume with keywords? Have you emphasized your accomplishments instead of simply listing your previous duties? These are the things that make a resume impactful, so if you’re missing them, it might be time to make some changes. 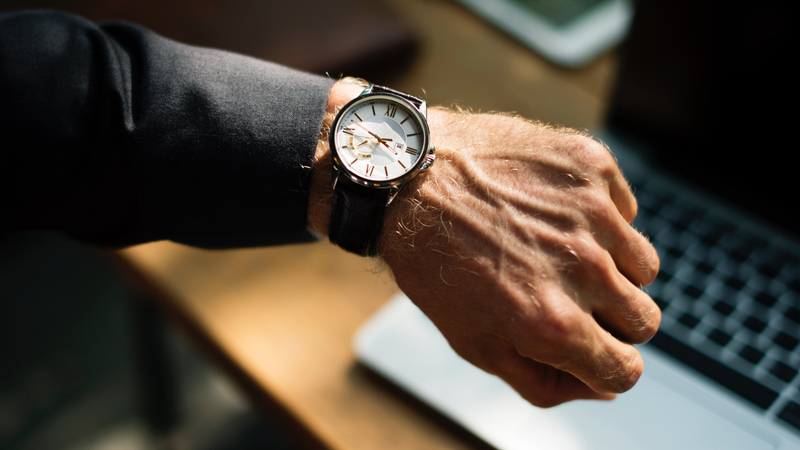 The average recruiter spends only six seconds scanning a resume before deciding whether or not it belongs in the trash, so review your resume to make sure you’re making those seconds count. If you’re unsure of what you should include on your resume or you aren’t feeling confident with leveraging the right keywords on your own, you can always call on the experts to review your resume for you. TopResume’s free, professional resume critique will help guide you in revamping your resume this spring. Let the experts review your resume for you. Find out where you stand and submit for a free resume critique today.